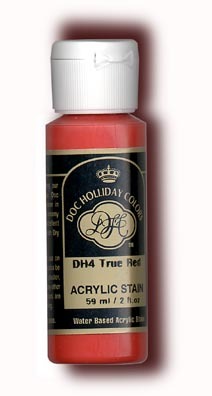 Highest quality Acrylic Stains are formulated with a creamy texture & excellent opacity. Formulated to cover in just one coat.. Do not fire. 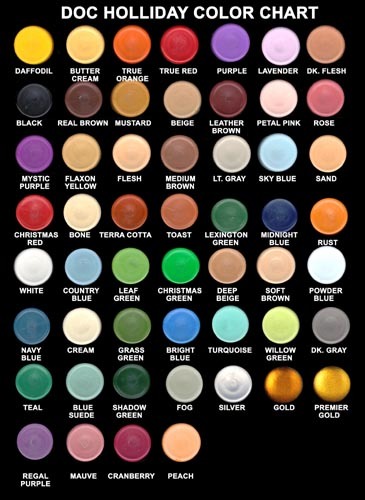 Click on Color Chart to view. Note: We do not carry all colors shown on chart.